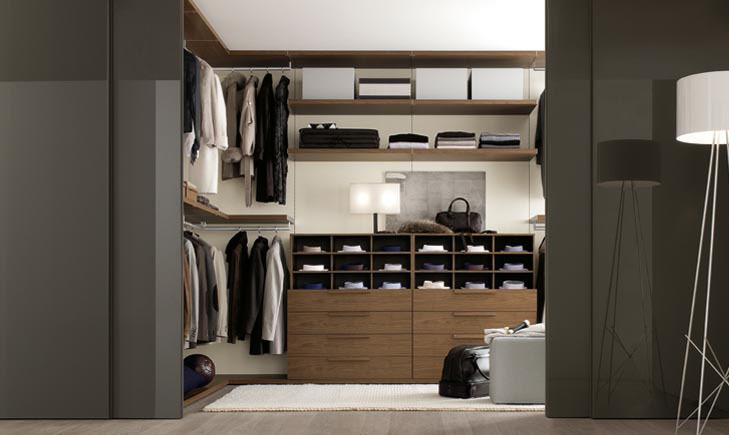 Clothing rods, wall hooks and baskets that slide easily onto shelves are also useful for keeping items off the closet floor. 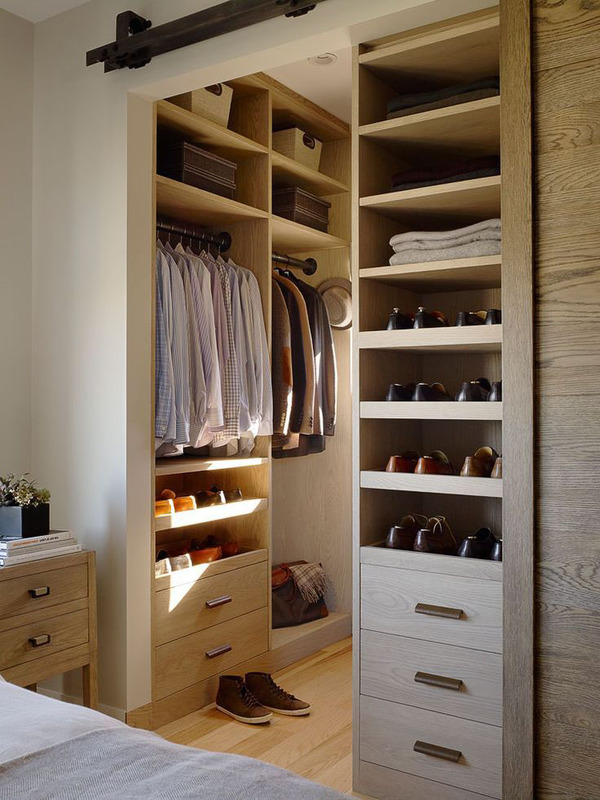 Use floor space to organize a shoe rack or store a vacuum cleaner. 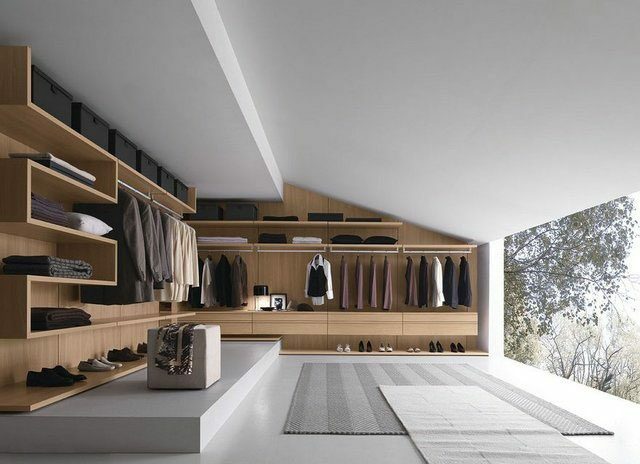 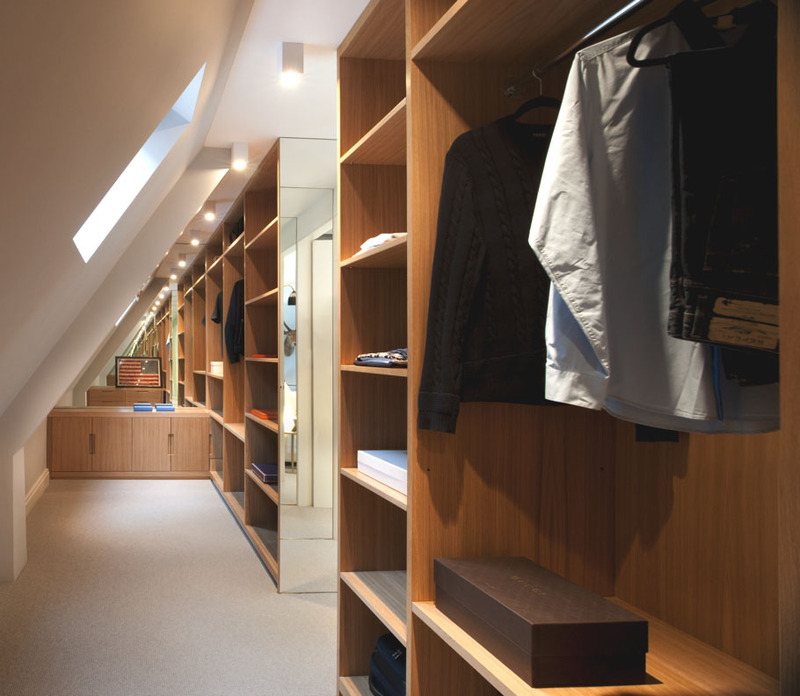 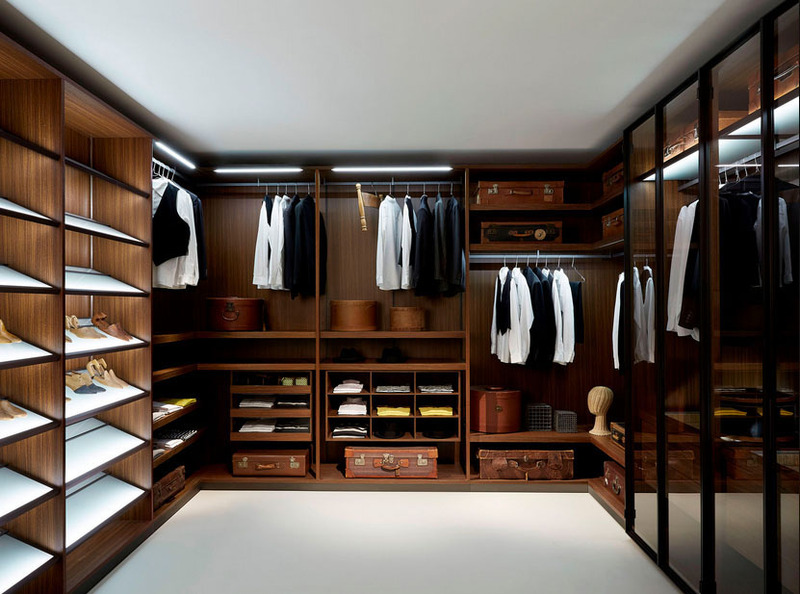 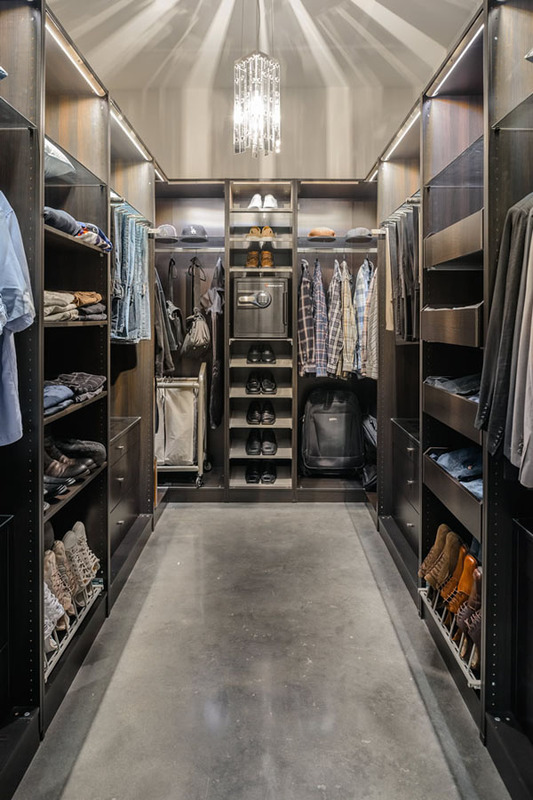 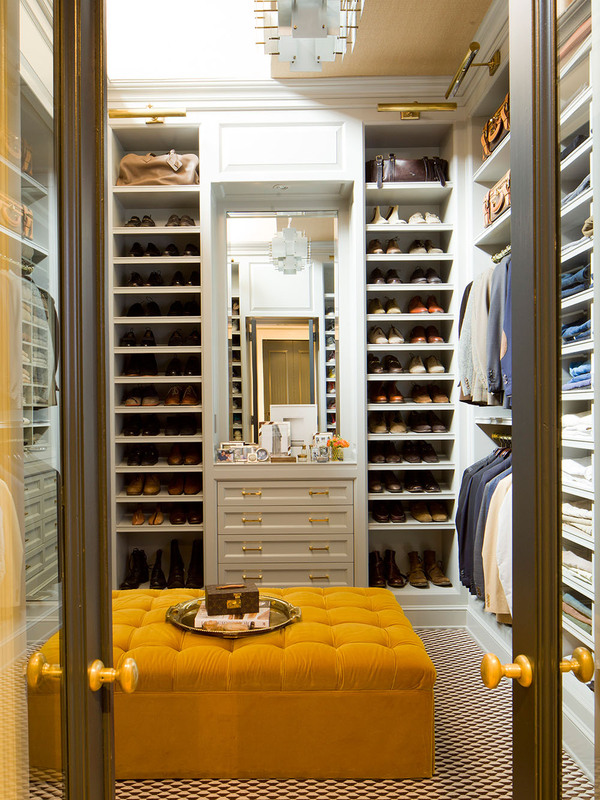 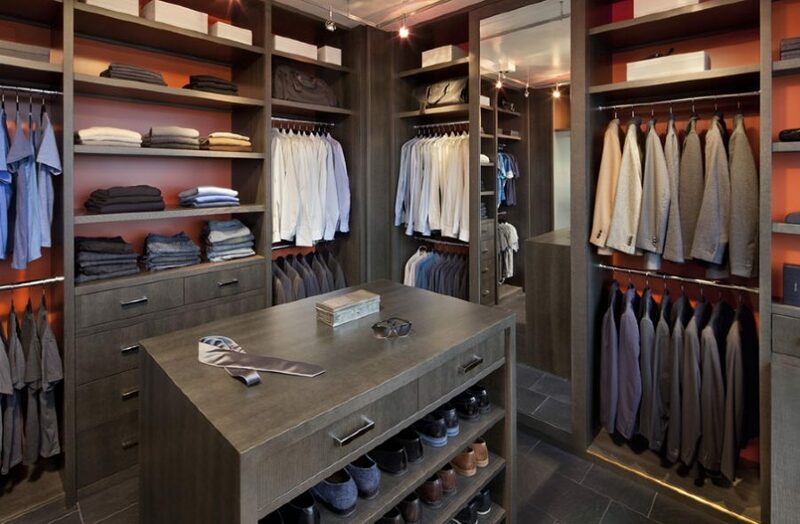 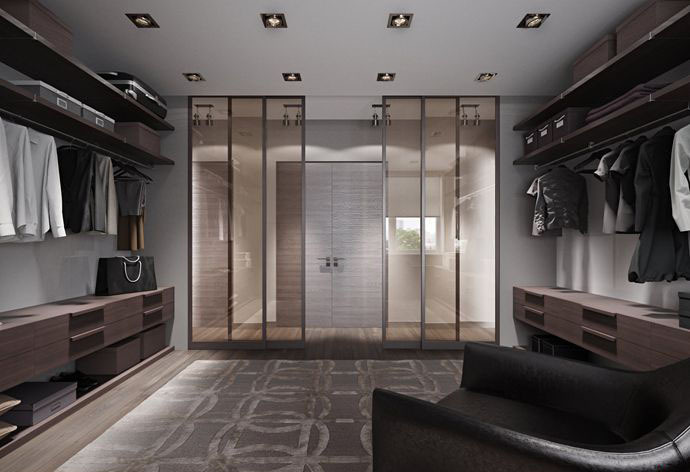 Don't settle for a closet that's a cross between a laundry room and a bomb shelter. 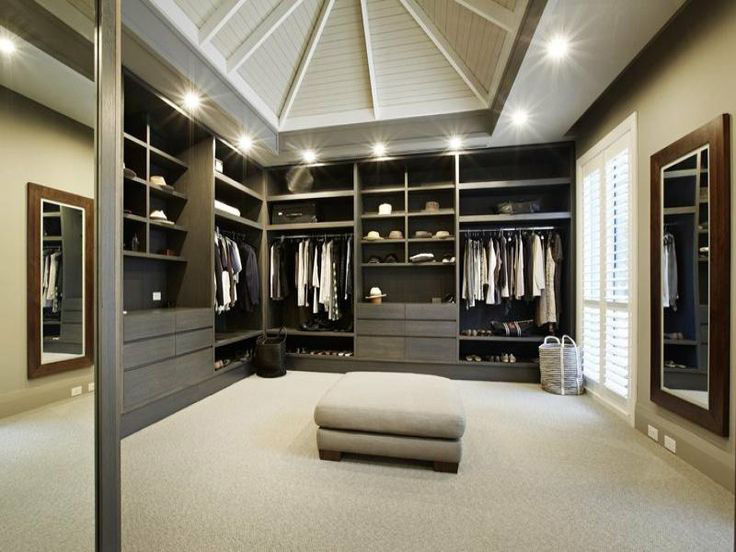 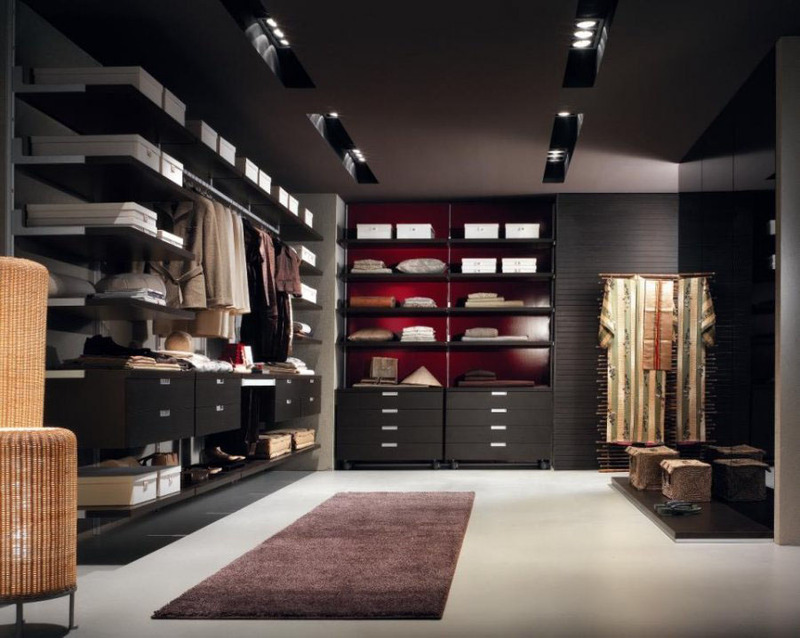 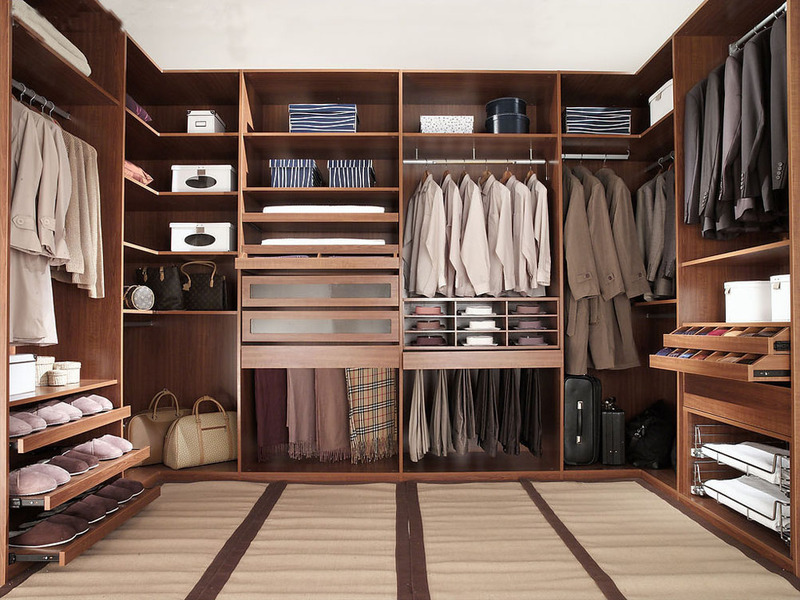 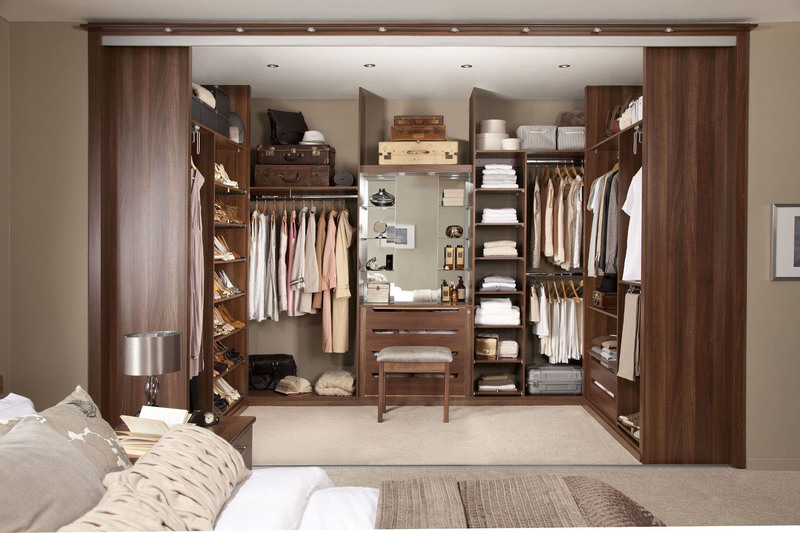 We'll help you create a space where clothes and other items are neatly displayed and easy to find.